Traders can post their inquiries at no cost through this trading tool. It is one social networking platform which gives buyers and sellers a medium to post their requirements, connect, converse and make valuable trading calls through the application. 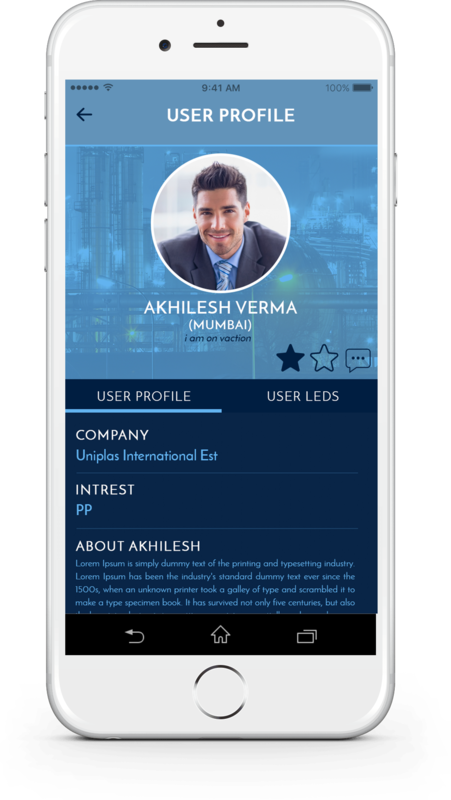 Polymermis- the world’s leading petrochemical & polymer market intelligence provider has launched a brand new app which promises to forever change and transform the way in which plastics and polymers are traded. 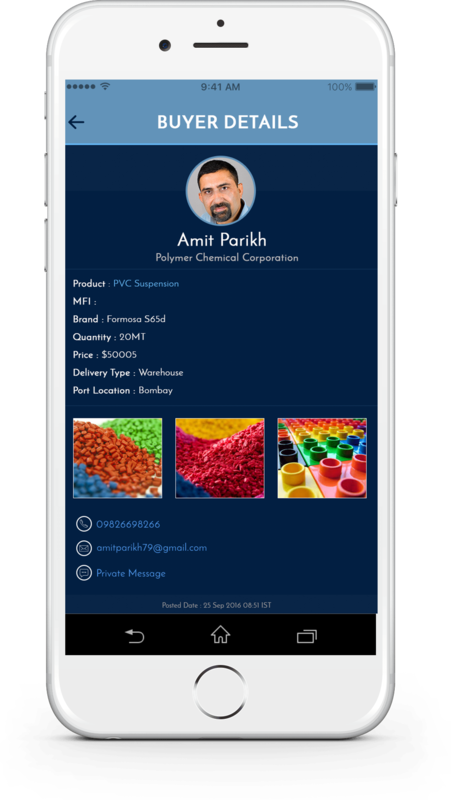 The polymer network app makes trading of polymers easy and resourceful. 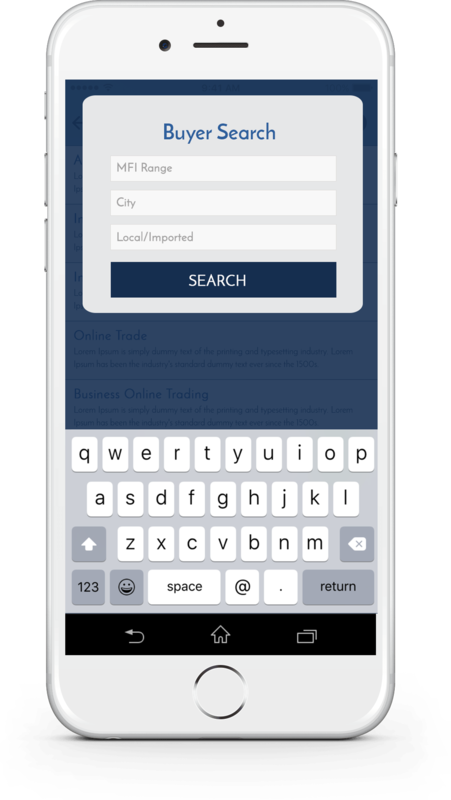 Traders can post their inquiries for free through this trading application. It is one social networking platform which gives buyers and sellers a medium to post their requirements, connect, converse and make valuable trading calls through the application. Polymer Network is a trading tool app that helps buyers and sellers meet up on a common platform to satisfy their raw material needs. Polymer Network is an initiative of Polymermis which is one of the fastest growing petrochemical market intelligence companies all over the world. 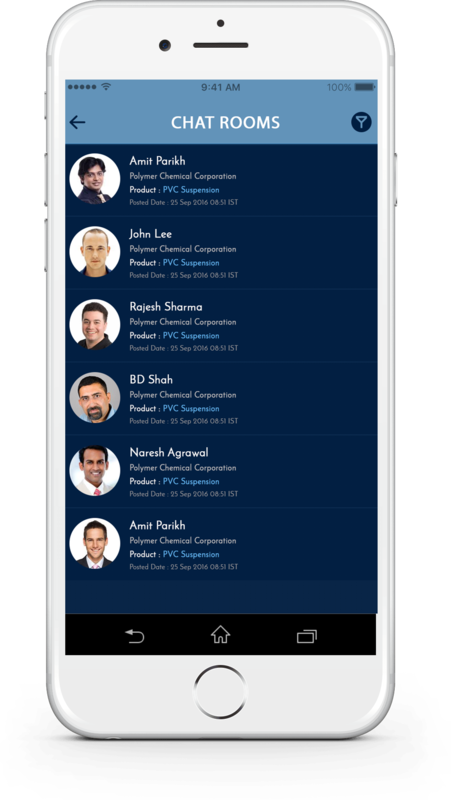 Polymermis is a world renowned provider of business critical industry news and real time price alerts .The Polymer Network app is free to download and easy to use. 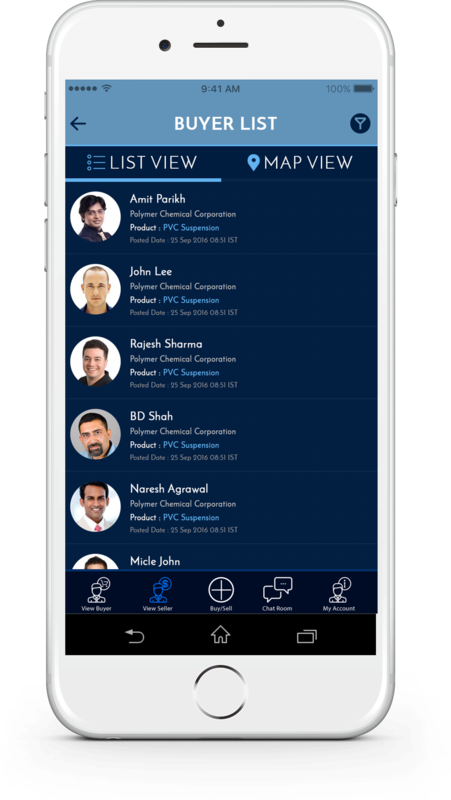 This app has been smartly designed for all those who are in the petrochemical industry including producers, processors, suppliers, distributors and traders of plastics resins or polymers. It allows one to trade polymers and assists to locate nearby buyer or seller of the product. 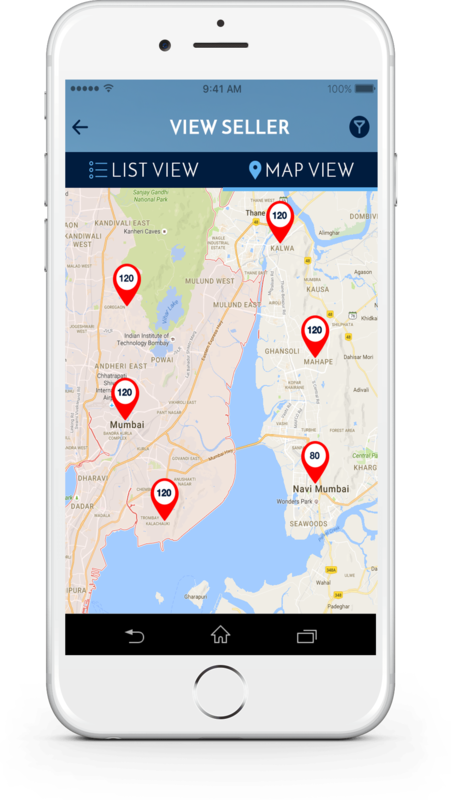 The location map in the app lets you zoom in/ out to enlarge your search coverage area. Users can trade polymers; also can discover the most suitable deal around his/her searched area. Polymer Network only eases out the trade and is not engaged in the closing transaction. Sellers can upload photos of their products with the exact specifications and prices at which it is to be sold. Buyers can mention their favoured buying prices as well. When you purchase products from Polymernetwork.in or register with us for any services, you have the option of receiving e-mails regarding updates about special offers, new products, and new services including any significant upgrades from Polymernetwork.in or from our marketing partners. In time, we will allow you to choose exactly the kind of information you wish to receive from us. To protect your privacy and security, we will verify your identity before granting access or making changes to your personally-identifying information. If you have registered your profile on Polymernetwork.in, your Polymernetwork.in ID and Password are required in order to access your profile information. Polymer Network takes utmost care to provide complete, true, reliable and accurate information from its sources and analysis. However, Polymer Network is not liable for any errors, omissions, inaccuracies, misinterpretation at user end and incorrect judgment at user end and shall not be responsible for any loss incurring to the user from the usage of information provided on this web site or through the SMS service. Any information on our web site www.Polymernetwork.in can change without any prior notice or alert to the user. Polymer Network is not liable for delay in transmission of SMS and does not warrant that delivery of SMS will be instantaneous as and when sent from our systems. There can be delays from your service provider or technical issues through the network which Polymer Network has no control of. Polymer Network does not warrant that the website will be available uninterrupted or error-free throughout. Polymer Network reserves the right, in its sole discretion, to select users and to refuse service or subscription to www.Polymernetwork.in to any person or entity for any reason or for no reason whatsoever. No content from our website www.Polymernetwork.in may be reproduced, retransmitted, forwarded to unauthorized users or shared in any form possible without prior written authorization from Polymer Network. Any user found doing same will have his account terminated immediately without any notice and no refund will be credited back. Polymer Network reserves the right to change or add any fees or charges for access or use of www.Polymernetwork.in at any time which would be effective immediately. Any subscription is non-transferable and non-refundable in any circumstances. Polymer Network may terminate account of any user without any prior notice and/or immediately, who misuses www.Polymernetwork.in or fails to comply with any terms or conditions. No user or company or entity or individual who deals in similar business as that of Vista Websoft Pvt. Ltd. or Polymer Network or is related in any manner similar to our business should subscribe to our services. Easy to use buy and sell posting. 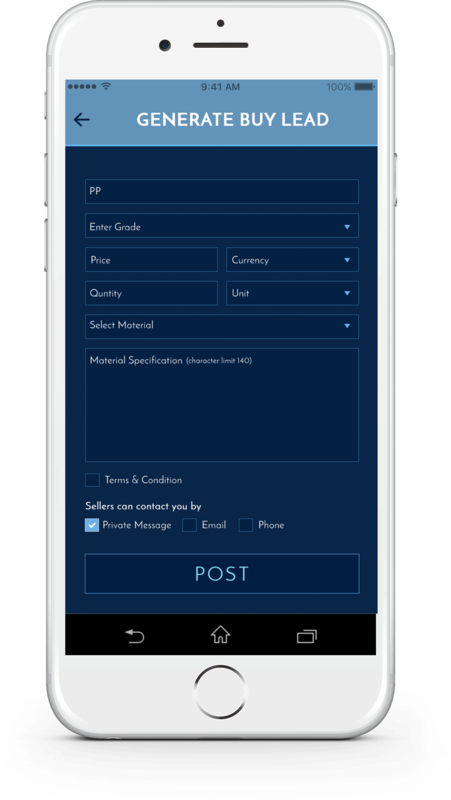 Communicate with buyers and sellers through Private Chat. No Approval mechanism for sell postings. No cost for posting your buying or selling requirements. Any users can be searched which are on the app. Chat Rooms & Private chat for the users. View previous listing of buy inquires and sells postings. It would be our privilege to hear from you about our services provided and how it can get more enhanced. We also welcome your reviews and suggestions from your end. We totally believe in customer satisfaction and strive for it.